We are so happy to share this lovely wedding we produced in April at Cavallo Point Lodge, as it was featured today on Borrowed & Blue. 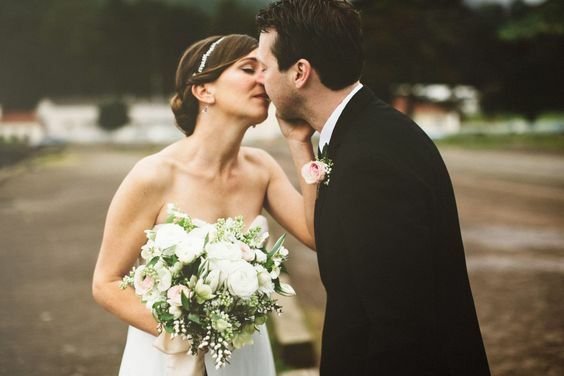 This wedding was so full of love and joy, and just pure, simple beauty. Even though it down poured that afternoon, and the wedding ceremony portion had to be moved indoors, the little chapel on the Cavallo Point Lodge property is a perfect setting for a rainy Spring wedding.